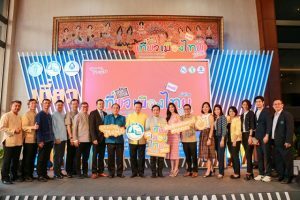 Explore Thailand by biking is so wonderful activity, you can see real Thai life and living along the road and touch Thainess with friendly and smile face of people who welcome all visitors. 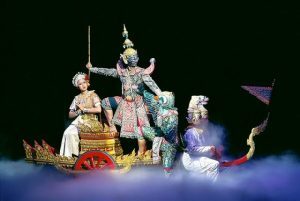 We provide you biking tour for private group as the packages below. 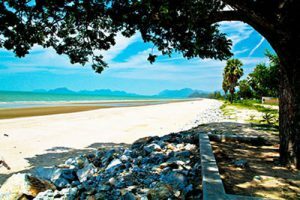 A short drive east of Bangkok takes us to Minburi, one of the city's oldest and most interesting suburbs. 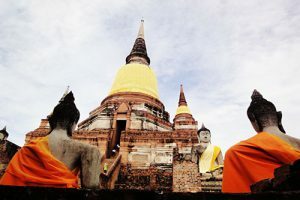 A day’s escape from Bangkok to visit Ayutthaya, once a great capital and trading hub that connected Siam to the rest of the world. Now a UNESCO World Heritage site. Escape from the hustle and bustle of the metropolis and rewind back to when life was simple. 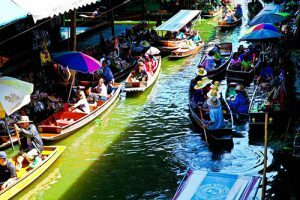 On this one day trip away from Bangkok you will get to taste the colorful Damnoen Saduak floating market. 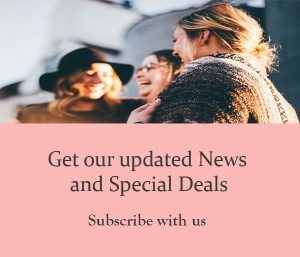 There's a revolution in wine production today, as the new New World wines of Thailand are making a stunning breakthrough into the considered world of wine appreciation. 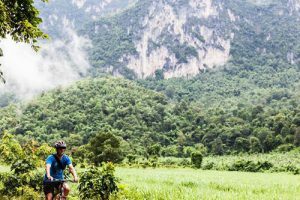 Kanchanaburi has a rugged, beautiful landscape of mountains, waterfalls, caves and tranquil riverside settings that is a treat for nature-lovers and cyclists. 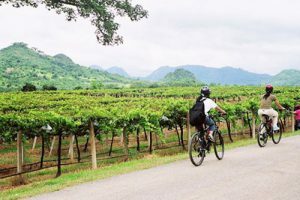 Combining gentle cycling with the splendid culture of Thailand, this tour is a must for anyone that wants to get out into the countryside and experience Thailand's culture and history.